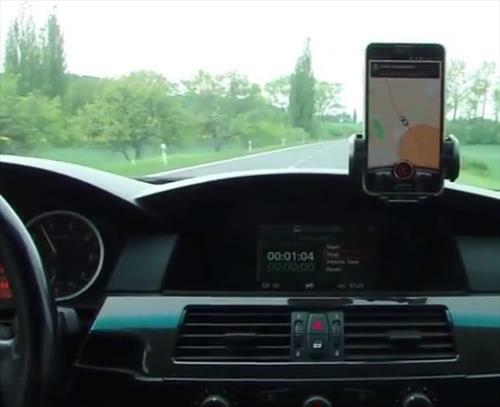 GPS tracking of a vehicle in real time has become a easy thing to do with smartphones. There are many packages available for tracking a car or truck and displaying it on a map. Hooking up such a package can come in many different style units, from running on its own battery pack to using a vehicles battery. One of the easiest ways I have seen to do this is by using a vehicles OBD2 port which all cars have built-in that were made after 1996. 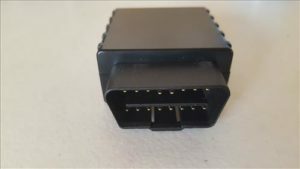 Mechanics use a OBD2 port to talk with the on-board computer and get codes which guides them to a problem. OBD2 ports are also ideal in vehicle trackers since they power themselves, can give information on how a car is being driven, and is easy to setup, basically a plug-and-play install. All OBD2 plugs are located on the driver side under the dashboard. For a OBD2 tracker to work simply plug in the dongle to the OBD2 plug and connect to it via a app. This can be beneficial to many from a business owner with a fleet of vehicles to a parent wanting to keep a eye on a child. One such tracking unit I have been using is called the Carlock Real Time Car Tracker. 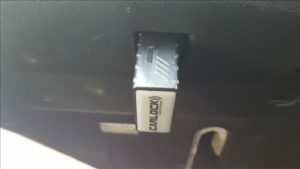 Like all OBD2 dongle style setups it is a easy install by simply plugging into the OBD2 port in the car or truck that needs tracking. 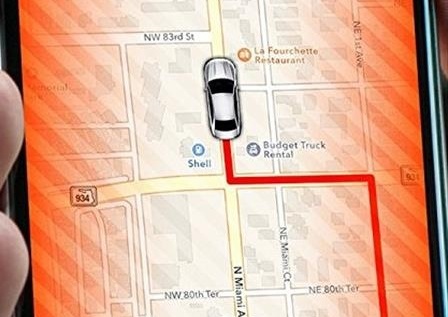 The dongle itself has a built-in GPS chip to track a vehicles location. 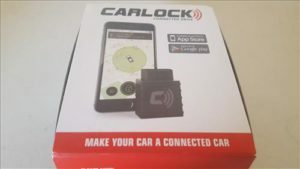 The Carlock app is than installed to a android or iPhone smartphone for tracking. There is also a computer based tracking program. 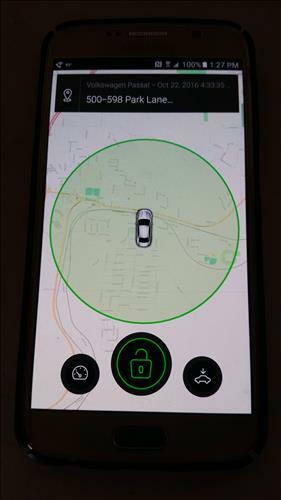 Besides tracking there is many other features such as being able to tell if a car is being driven harshly. CARLOCK ANTI-THEFT DEVICE – Advanced Real Time Car Tracker & Alert System. 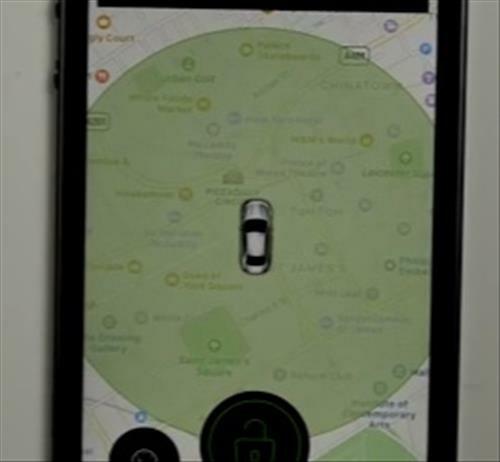 The Carlock is one example of the many tracking devices available for cars or trucks. OBD2 based units are very easy to install and also receive power from the port making them basically plug-and-play. Whichever unit is chosen there is no doubt they can be very beneficial in many different scenarios. As always be sure to read the reviews on Amazon or elsewhere on a unit to be sure it is a good fit for you .